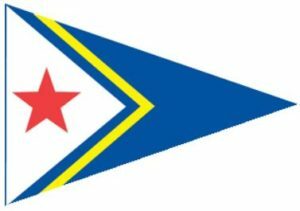 SCYA thanks all the sailors who participated in the regatta. 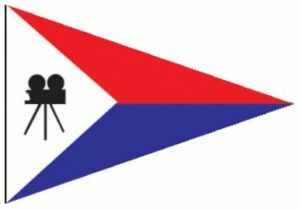 We will post the results as soon as they are available. 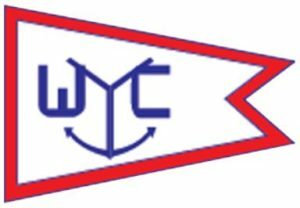 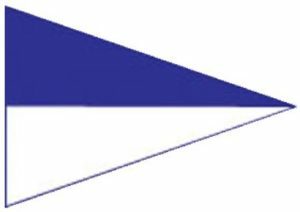 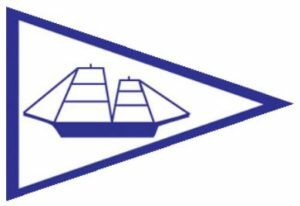 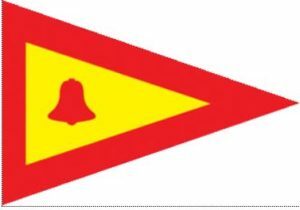 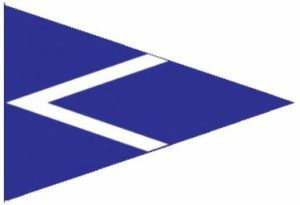 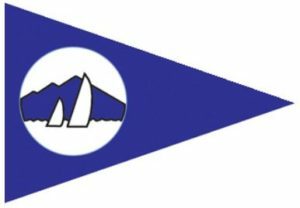 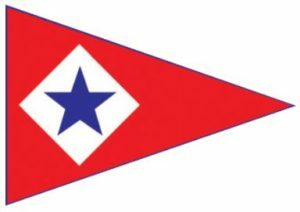 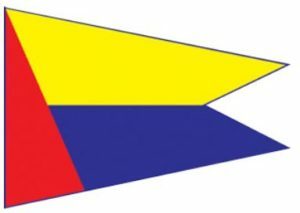 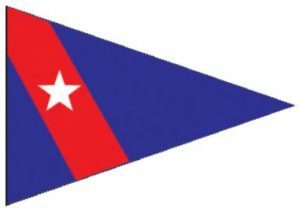 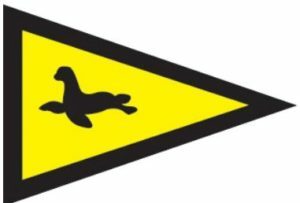 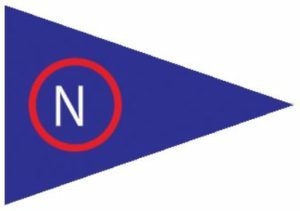 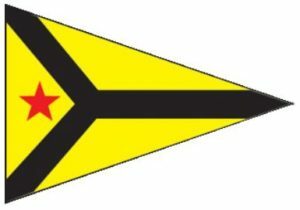 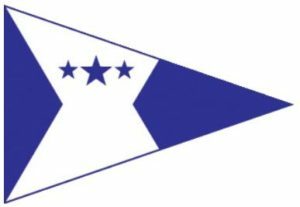 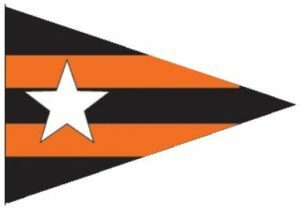 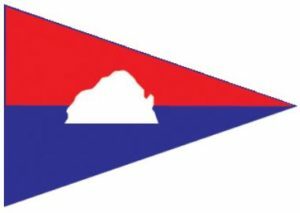 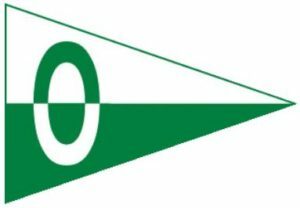 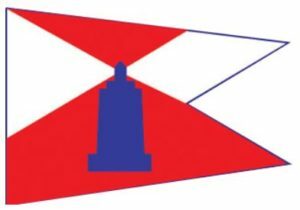 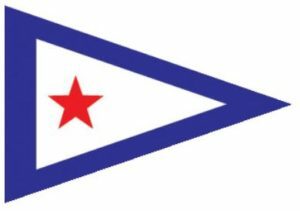 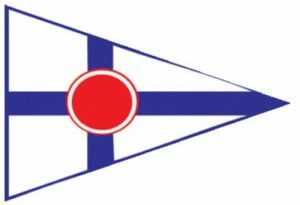 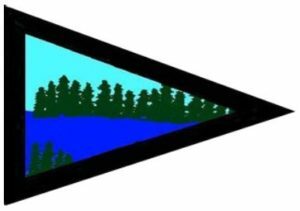 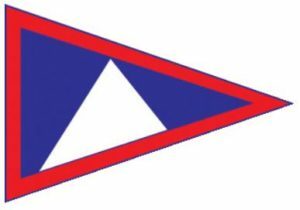 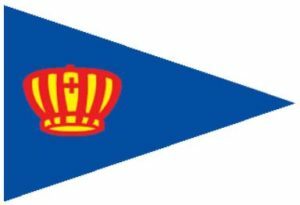 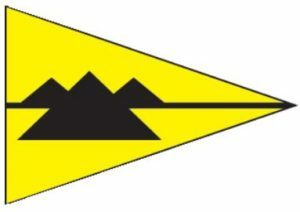 please click on the Burgee of the Host Club for your venue to see the results. 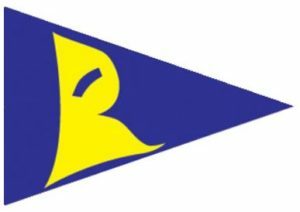 Results for the weekend of February 10 and 11.